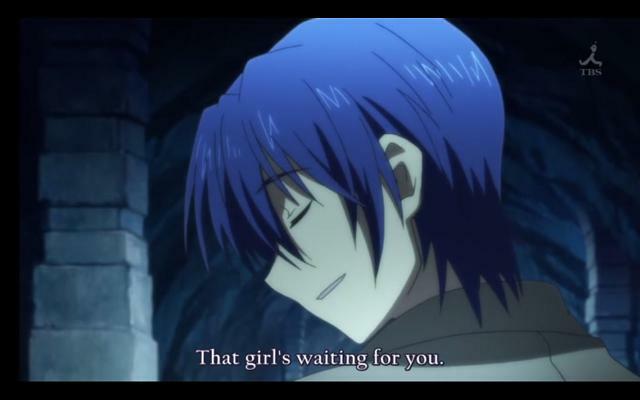 Returning to Angel Beats. 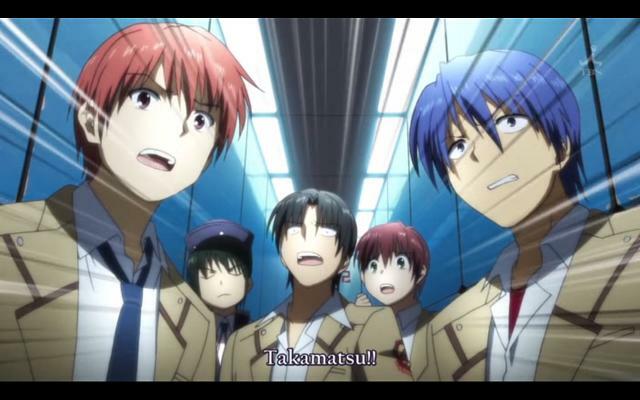 I wasn’t able to blog last week, although a lot did happen, and my theory about Otonashi did get blown out of the water. Yuri with glasses is pretty cute. Tachibana had the technology to create a clone, and when she was stripped of her position as student council principal, she may have unconsciously created in with her desire to keep order in the world. I don’t know why that didn’t happen sooner though, I suppose because the plot didn’t call for it. Evil clone is kinda scary. I don’t know why Yuri chose to mess around on the computer herself rather then ask one of the members for help. Oh Yuri. You are an idiot. Not that anything bad came of it, it’s just…why? Naoi doesn't give a crap. T.K. still manages to remain the coolest guy in this show. Even as the others grow on me, he still has his charm. Such as going on with a ridiculous ninja kung-fu bang. Overall, I didn’t really like the first half of the episode, but I enjoyed the second half. Although the episode definitely ended on a note of ‘DAMN YOU KEY!”. I dunno, something overall feels lacking. Maybe it’s the last episode was done pretty well, or the fact that in my opinion, the execution of this story was pretty shaky. 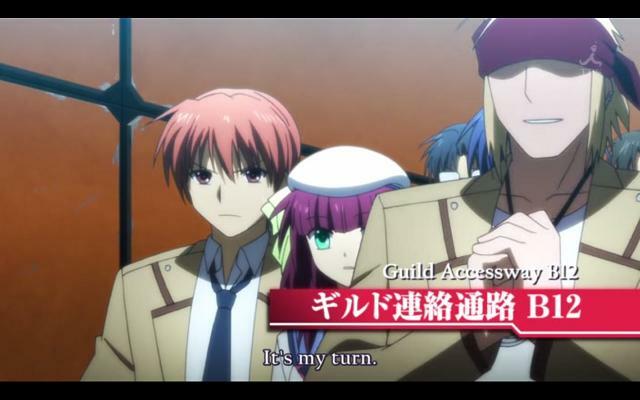 one thing i noticed that , when a new characters join in the SSS side , they appeared in the ending line-up , but Kanade didnt appeared in any of them so far , which probably means she is not on their side yet. 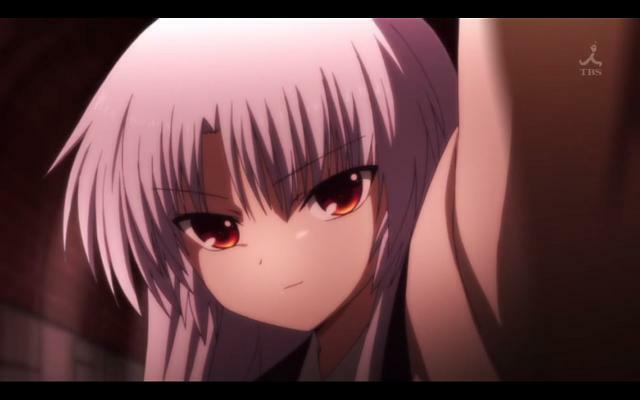 So yeah , Kanade is going to be the antagonist , again. I was wondering about that, although I’m not quite sure what it means. 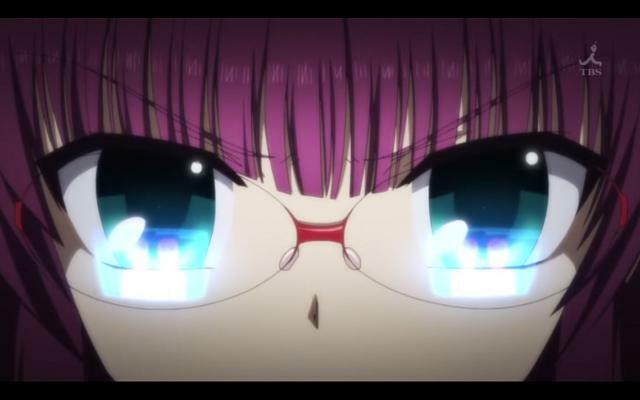 or ask takeyama cause he’s the best hacker. btw, where is he in this episode? TK can do anything. He’s freaking TK.